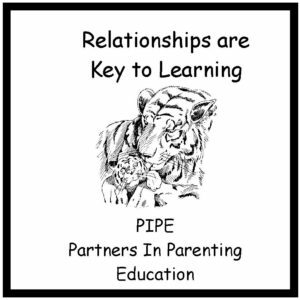 This training is for educators who have already attended Comprehensive 2 day PIPE Training and are using PIPE with their families or have had the N.F.P Unit 2 PIPE training. P.I.P.E. 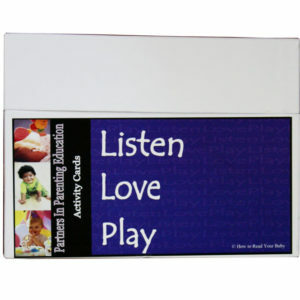 and the Teen Parent is designed to help participants address some of the unique challenges of working with teen parents. It will explore how P.I.P.E. 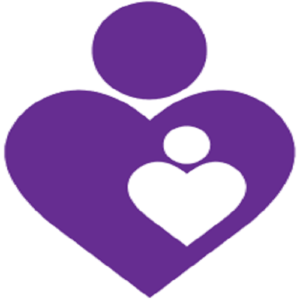 topics/concepts support the development of a teen parent’s attachment with their child. 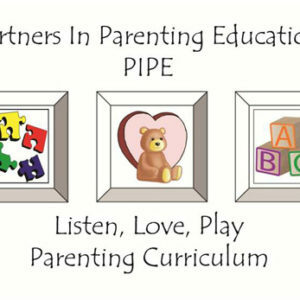 Participants will plan and practice a PIPE Session for a teen parent. This entry was posted on September 19, 2014 by designvv.